Board has done a good job so far; no real complaints. Haven't found a way to run my RAM at 3200 mhz so far though; not sure if it's because the board can't overclock. Great motherboard, that is a beast at running nearly anything you throw at it. Only issue is how small it is, but that is micro atx for ya. Suggest to purchase this board. The overclocking capabilities are great, and smartfan is a fantastic feature with great insights. Motherboard has done its job so no complaints. I got it with the $30 discount that Microcenter gives out for buying a CPU + motherboard combo. 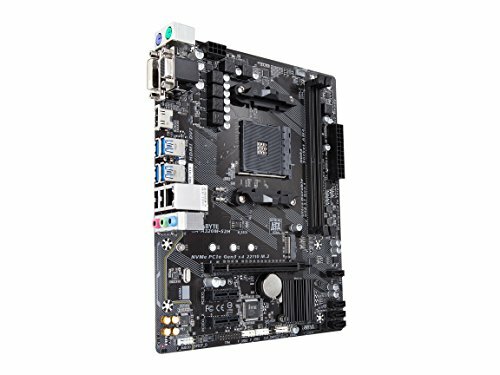 Basic AM4 motherboard with an M.2 slot and a decent port selection, BIOS has a good amount of options and gives you full control over fan speed and temps. There are only 2 fan headers though... 1 for the CPU and 1 for the chassis. bios is easy to use. board itself looks decent. 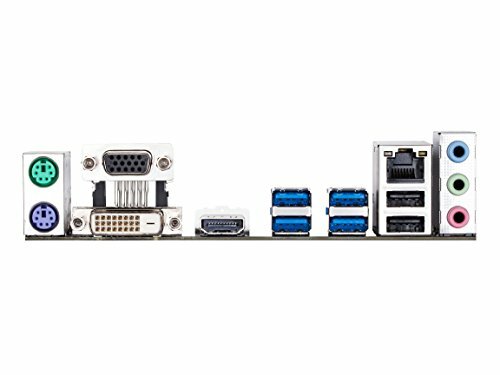 only things I don't like are there are only 2 fan headers and the sata ports are in a really dumb spot. This was the cheapest motherboard I could find at my local Fry's. This was the first thing I bought. 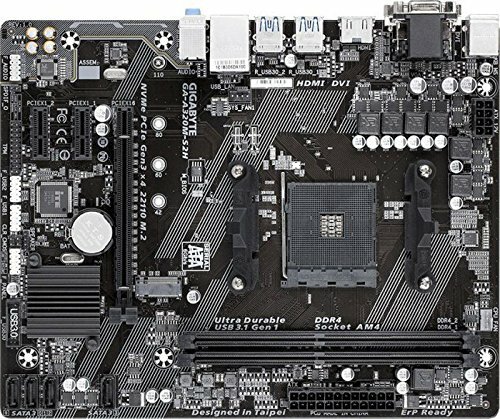 I could have picked up a B450 board from Black Friday, but my parents stopped me. Only thing that I don't like about this is the small amount of case fan headers. It does work well, and has nvme m.2, and hdmi 2.0. Unfortunately I have been spoiled by the b350. The bios is exactly the same as all of the other modern gigabyte boards.